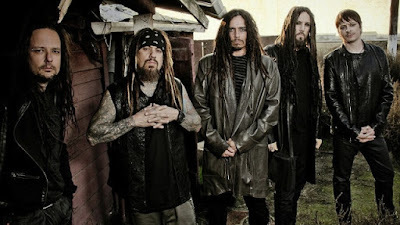 MetalRockNews: Korn's Brian 'Head' Welch about new album: "There's a lot of aggression"
Korn's Brian 'Head' Welch about new album: "There's a lot of aggression"
Korn guitarist Brian "Head" Welch was recently interviewed by Music Radar, you can read some excerpts below. 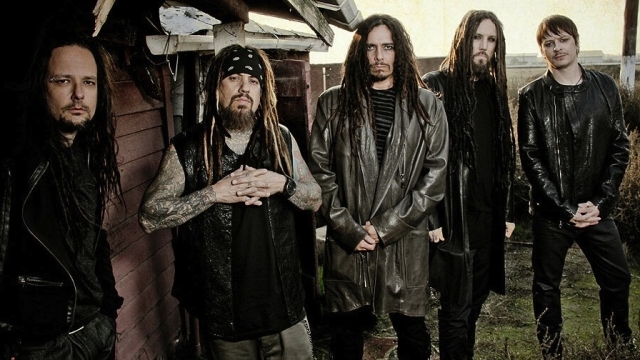 About the progress of the recording sessions for the band's twelfth studio album, due out later this year, he said: "Being back in Korn is just incredible. Being back in the band for 'The Paradigm Shift' was awesome. It meant so much to me to be back in the band and I enjoyed making that album; it was a slightly different sound for Korn. But then nothing satisfies me more than this new record that we're doing right now, though. It feels like who we are, but it feels like on this record we're working on now, it feels like we've come back to what Korn started out as." About new record's musical direction, Welch said: "There's a lot of aggression on this new album. We just had fun, we sat down together in a studio and jammed out for six to eight hours a day. We just wrote together in the studio. It feels like we're at a really great point in our career. It just feels like Korn."